Which eSignature App is Right for MY Business? In the modern business world, your biggest asset is probably not your plant - if you even have one. Nor is it your inventory or your corporate art collection. Likely your firm's most important asset is your intellectual property and your data. There are many data and workplace security steps you should take to protect your organization's competitive advantage, like a visitor management system to ensure only authorized people enter your office. 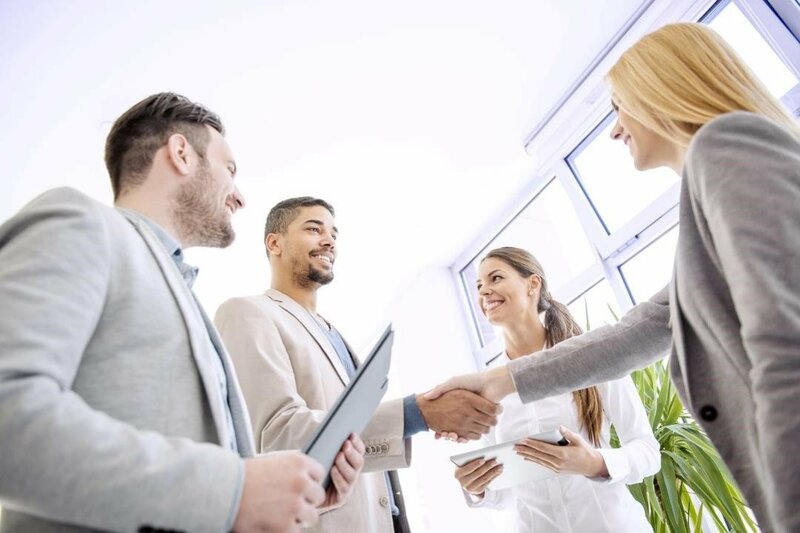 Many organizations are adopting policies where every potential partner, and every person who enters their facility, signs a non disclosure agreement. The challenge becomes finding an easy way to capture, file, store and - if necessary - retrieved all of these signed non disclosure agreements (or NDAs, for short). First, is having your employees ask for signatures. Imagine walking into a reception area and waiting for your host to arrive. And when they do, they ask (or demand) that you sign an NDA. Being presented with a legal document isn't exactly a great first impression. And what next? Scan the document and send it to a legal department shared Dropbox? Not exactly an efficient use of your team's time. Let an electronic signature app handle everything so your employees can get down to business. An electronic signature, or eSign, app will automate having stakeholders sign an NDA and organize your entire eSig capture, storage and retrieval process. Depending on your business needs, here are some eSignature apps that will work for your business. Greetly is a visitor registration app that modern offices use to free up their "reception-ish" (huh? See what a reception-ish is here). Greetly's visitor check-in app is ideal for capturing eSignatures for onsite visitors. The eSign portion fit seamlessly into the check-in process. Whether they are there for a meeting at the office or checking into an event, use Greetly to capture visitor photos, contact info and, of course, their eSignature on your NDA. All of your eSigned legal documents will be stored in Greetly's cloud-based visitor log book for easy review. With two benefits in one, and affordable pricing, Greetly is the ultimate eSignature app for onsite visitors. 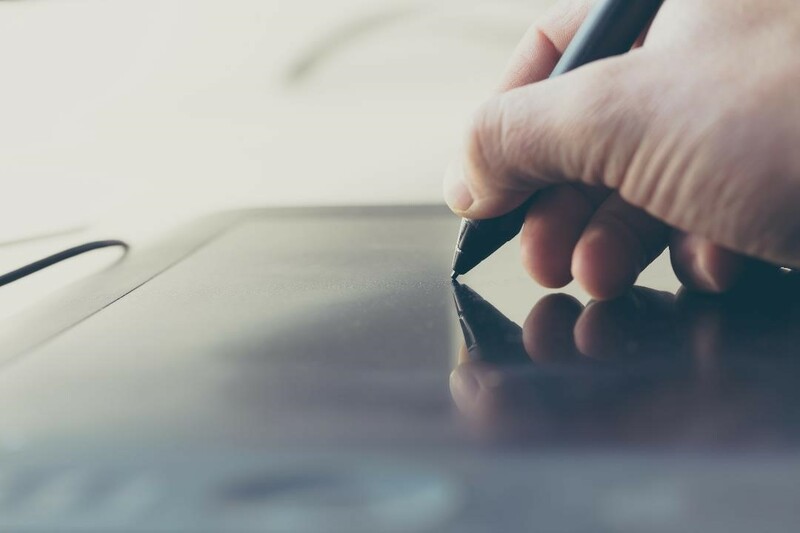 One of the most popular eSignature apps, DocuSign offers a range of payment options that vary in price depending on the quantity of documents and the amount of additional features a business is interested in. At its cheapest, DocuSign costs $120 a year and can be used to send up to five documents each month. Another appealing feature of DocuSign is its free version that is available if you (or a client) needs to sign documents but doesn't need to send documents to others. DocuSign is your best choice if you need to send a small number of digital signature requests to clients who aren't interested in paying monthly fees. If your business sends and signs a considerable amount of documents, SignNow is likely your best bet. It can be purchased for considerably less than DocuSign ($60 a year for the basic version) and allows users to send an unlimited number of documents using most mobile devices. SignNow offers reliable service at a reasonable price that helps it stand out from the competition. Few apps offer the same mix of features, and quality of service that the three above do. Hopefully, at least one of these options will allow your business to cut back costs and stay ahead of the curve.